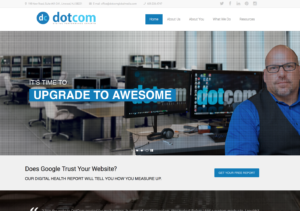 For several months now, DotCom Global Media has been publishing weekly reports on Atlantic County NJ website design, based on comprehensive evaluations intended to uncover the best and worst local websites in the business world. Over 300 business websites were selected for this NJ Website Design study, which included a full analysis and report of each website. Grades were assigned in the areas of design, features, content, and authority. Atlantic County NJ website design played a large role in this study, partly because DotCom Global Media is based in Atlantic County. 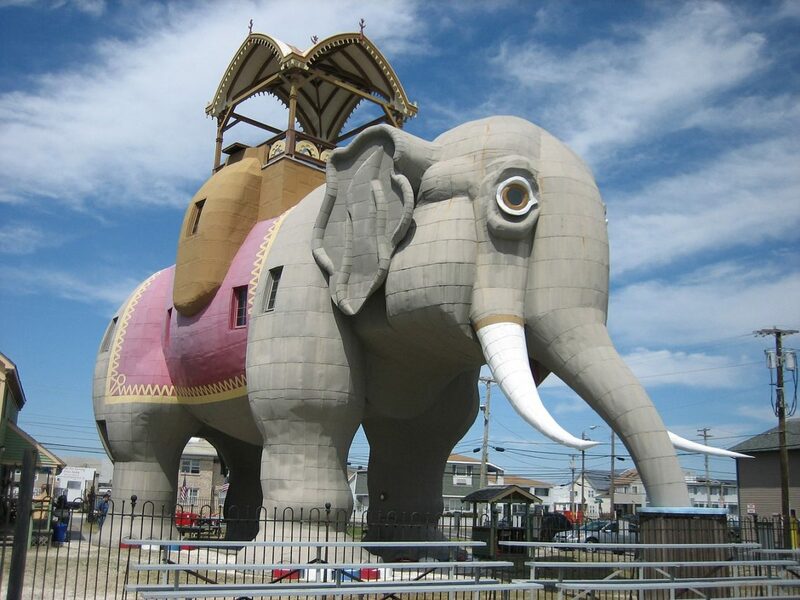 The DotCom team has published their findings for the 8 towns evaluated so far in Atlantic County NJ website design. These findings provide valuable insight to local business owners and serve to establish DotCom as a helpful, accessible local authority in the subject of website design and digital marketing. Technology perfectly presents the opportunity to use the phrase “if you can’t beat them, join them!” What used to be considered an optional luxury for business is now practically a requirement. Your online presence is the key to growing and thriving in today’s business environment. Savvy business owners understand that a solid website and digital marketing strategy are their most effective marketing tools available. That’s why companies across the board have been increasing their marketing budgets consistently each year. Typically, small companies have a more limited cash flow, but even small businesses are joining in this trend. Seventy percent of small businesses have recently indicated that they’re increasing their digital marketing spend this year. 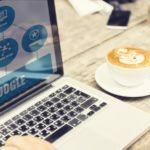 It’s clear that business owners are beginning to understand the value of website design and digital marketing, and they want to know how to improve their own. The insight provided through the NJ website design study is immensely helpful, especially for the businesses featured. Those businesses who made the list received a grade and specific feedback about their current website design. The featured businesses have the option to download a full report on their websites and schedule a consultation with the senior designer who oversees the study. All of this information is free. Even business owners who are not represented on the list of best and worst website design can still learn something from the study. The details published in these findings paint a clear picture of the good and bad decisions made by other local business owners. It’s easy to see how your competitors are measuring up, and also compare your own website to those featured in the study. This series is a highly valuable source of information for all business owners, especially those with businesses in the state of New Jersey. This study is ongoing, and new towns are evaluated by DotCom Global Media each week. To date, there are 17 towns covered and 8 of them are in Atlantic County. Here are the 8 towns that were evaluated for Atlantic County NJ Website Design, so far. 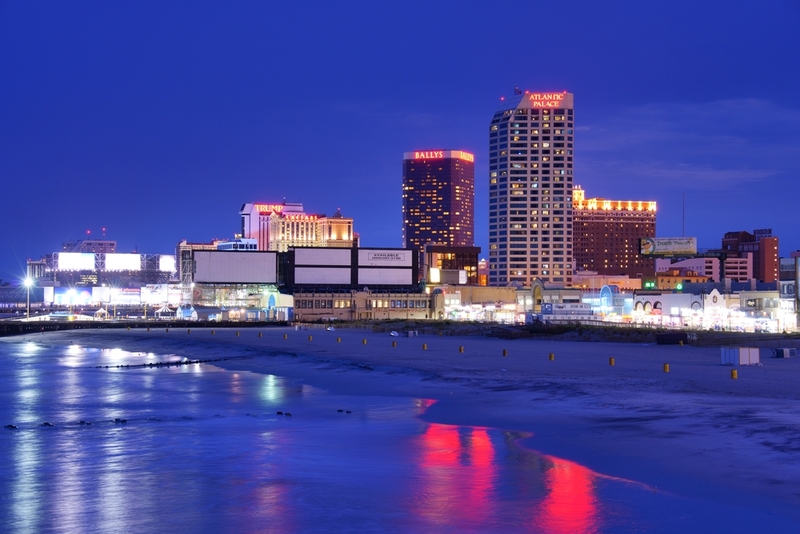 From the glistening casinos of Atlantic City and shopping malls of Mays Landing to the small shops and private practices in Linwood and Somers Point, there are a variety of industries represented in this study. The highest performing websites from each town in Atlantic County were measured against each other, in order of highest scores to lowest. To be named on this list is an achievement, especially under such rigid grading criteria. While a low numerical score or bad “grade” may look alarming on paper, the websites below are leaps and bounds over the other local businesses in the area. Is your business located in a different county in South Jersey? Check out the South Jersey Website Design report that covers all eight counties in South Jersey and see the 20 highest ranked websites! 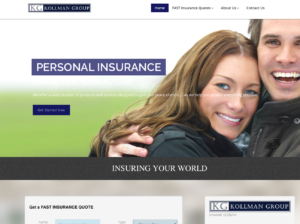 When it comes to high performance websites in Atlantic County, most of the credit belongs to DotCom Global Media, a long established business based in Linwood, New Jersey. 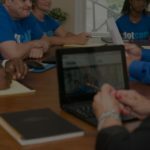 This local group is best known for their work in web design and digital marketing strategy and they’ve earned a reputation for being the “digital performance experts” in the tri-state area. Their success is not limited to the region, though. DotCom Global Media serves clients across the nation, from small businesses that dominate local markets to the large, household name brands. Whatever the industry or location of your company, you can learn a lot from Sam Natello and the rest of his team at DotCom Global Media. Download guide to learn how to get more customers online! 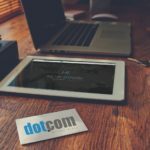 Take your Atlantic County NJ Website Design seriously! Knowledge is power and the proof is right there. The better your website performs in terms of design, features, content, and authority, the better your traffic and conversion rates. Your website and online presence is either working for you or it’s counting against you. There is no neutral! 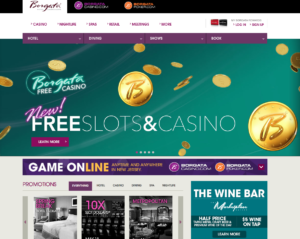 You’d better start taking your Atlantic County NJ website design seriously if you want to compete and grow in today’s technology-driven business environment. How does YOUR WEBSITE stack up? Get your free Digital Health Report to find out!